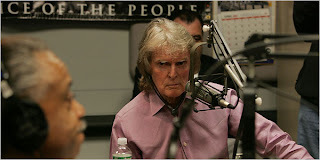 The radio talk show host Don Imus was suspended for two weeks yesterday after the outcry over his racially disparaging remarks about the Rutgers University women’s basketball team. 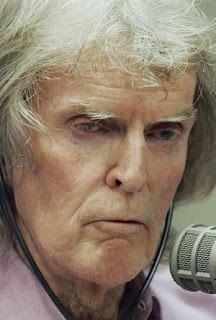 US shock jock Don Imus, who has made a career out of outrageous comments, has been suspended by the radio and television networks that carry his popular program for making racist remarks. Both CBS Radio and MSNBC, which broadcasts the radio show on television, suspended the acerbic Imus for two weeks for saying the mostly black Rutgers University women's basketball team looked like a bunch of "nappy-headed hos". Hos is slang for whores.